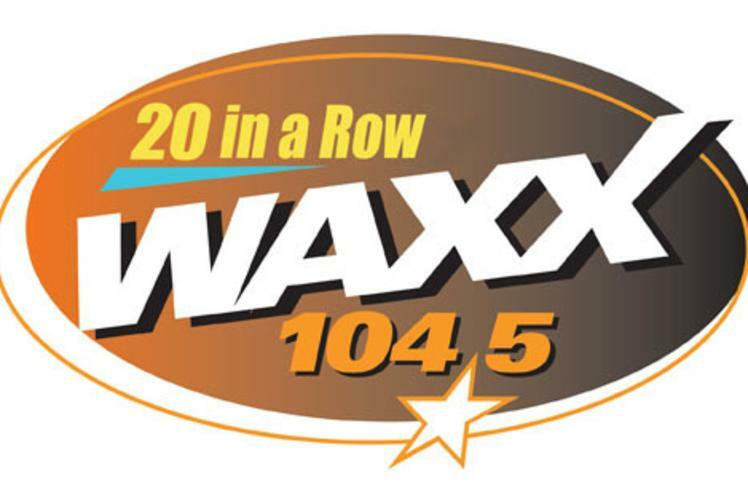 Mid-West Family Broadcasting operates 6 radio stations in the Chippewa Valley all catering to listener's varying tastes of music, information, and entertainment. 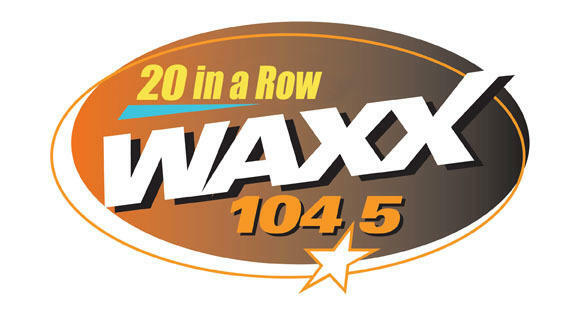 Today’s WAXX 104.5 www.todayswaxx1045.com with a country music format, featuring Alex Edwards, mornings; Terry West, mid-days; Phil Tripper, afternoons; and Lia Night, evenings and waking up with Bob Bosold at 5am Ag programming. News/Talk 790 WAYY www.wayy790.com featuring the “News/Talk 790 Today” mornings hosted by John Murphy and Bob Bosold with guest contributors, and then the best syndicated national talk shows in America all day and night. 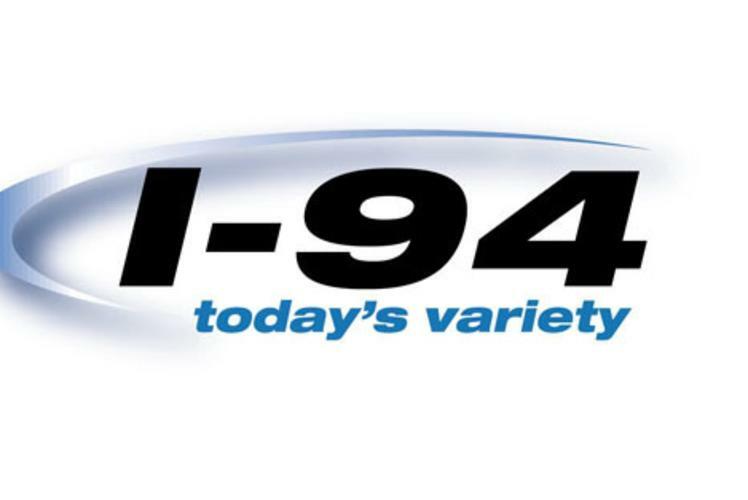 BOB-FM 99.9 www.bobfm999 featuring George House mornings on a station that plays EVERYTHING! 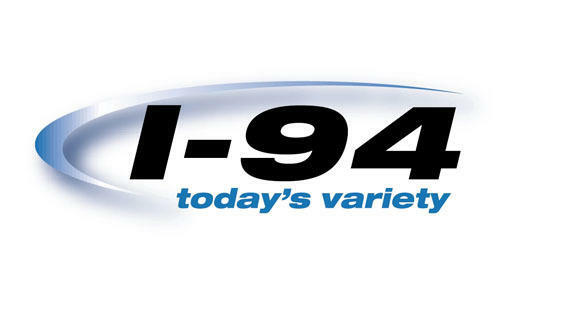 Today’s Best Variety I-94 www.i94online.com featuring today’s best variety of popular music with Curt St. John and Sue Kelly mornings; Sue Kelly, mid-days; Luc Anthony, afternoons; and John Tesh, evenings. 92.9 The Big Cheese, “The Station That Rocks” www.929thebigcheese.com featuring Cooper mornings; Driver, afternoons and “shut up and rock” evenings and overnights. ESPN 1150 www.espn1150.com featuring the World Leader in sports talk programming.